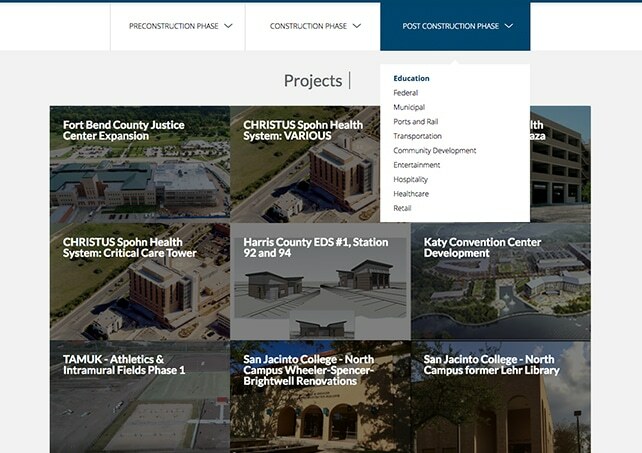 AGCM has been involved in some of the largest projects across the State of Texas. Project management is their specialty and they are definitely leaders in their industry. This website was a complete redesign that led to supporting video production. Explore the project below, then visit the site here. 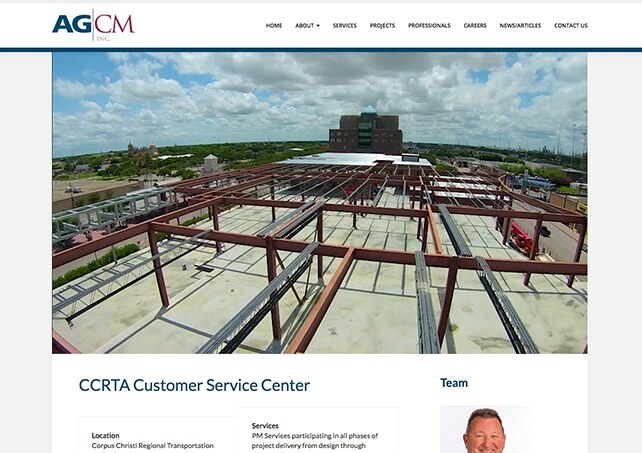 We were able to connect projects to the professionals that were involved in each one. Individual professional pages also feature each project they played a role in. 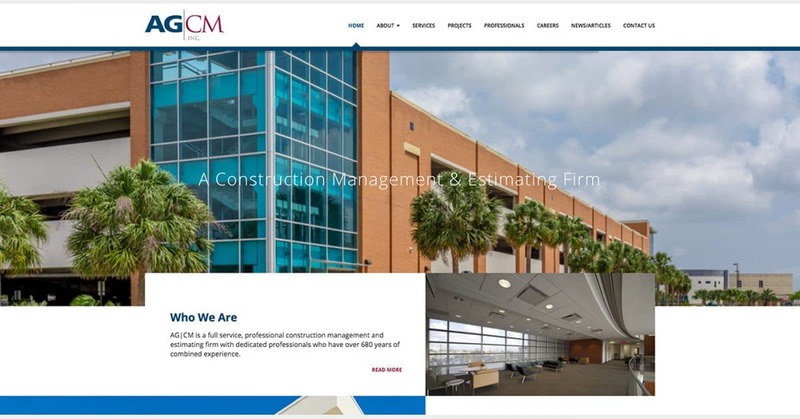 AGCM wanted to begin showing the faces and personalities of the company. The Employee Spotlight Series is a great way to meet their professionals and hear their stories. Maricela Zapata Employee Spotlight from AG|CM on Vimeo. Dan Parker – Employee Spotlight from AG|CM on Vimeo.